Valentine’s Day is a day where many show love. 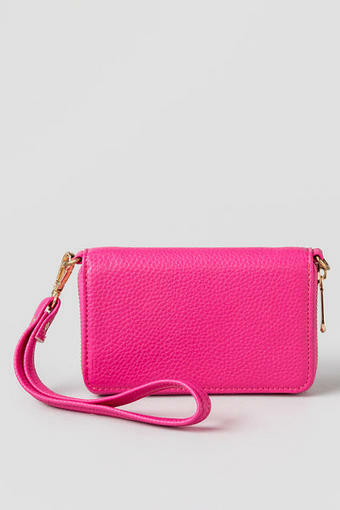 One place that I absolutely love is Francesca’s! This beautiful boutique exudes romance with its fun and flirty and dresses, flowing tops and skirts and fabulous accessories and novelty items. And who says you have to wear a pink or red dress on this day? I love this black and white striped Elyza Lace dress! 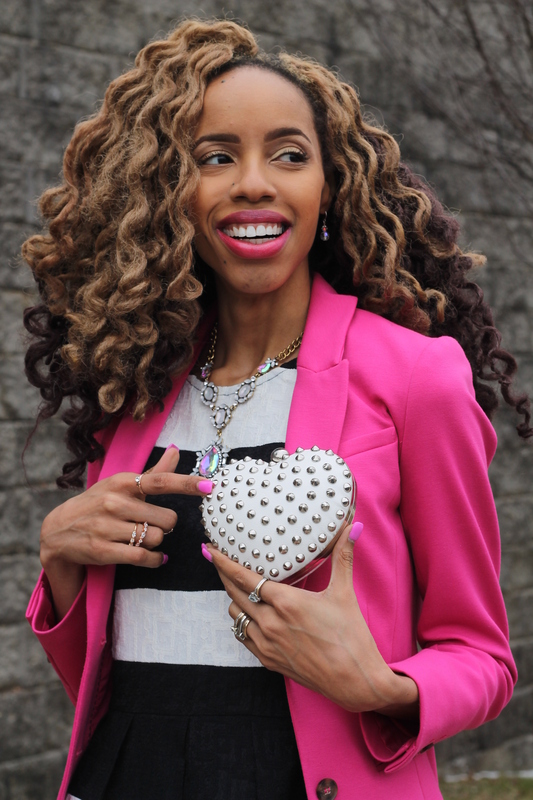 I paired it with a pink blazer for a little Valentine flair and simple black, ankle strap pumps. 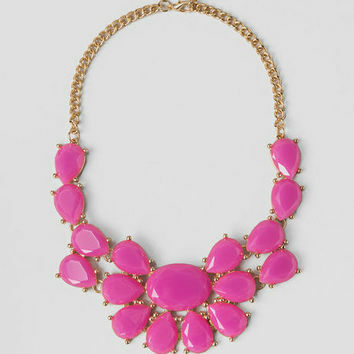 I love purchasing statement necklaces from Francesca’s as they are always unique! 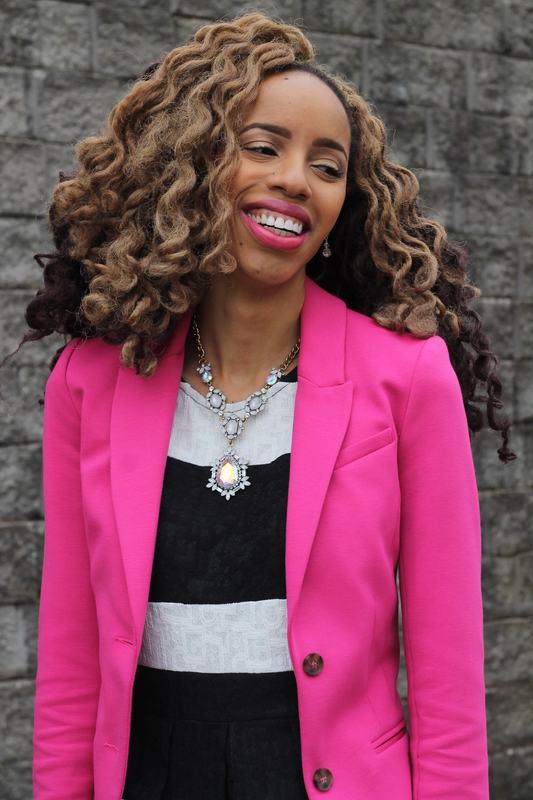 My featured necklace adds sparkle and romance to a simple, but romantic look (get a similar look here). My favorite photographer, my husband, was too excited to take my photos today (lol)… thanks Francesca’s! Are you a more traditional Valentine gal? I challenge you to step out of your comfort zone and step into this dress! Here are some suggestions for other ways to style this look on February 14th! Pair the Elyza Striped Lace Dress with the Hailee Cutout Pump. Pair the Elyza Striped Lace Dress with the Grove Statement Necklace. Pair the Elyza Striped Lace Dress with the Ava Chain Wristlet. Shop now on the Francesca’s site and get 20% off of items that are labeled with a heart! Thank you, my dear friend! ♡ I appreciate your feedback. I love pops of color! 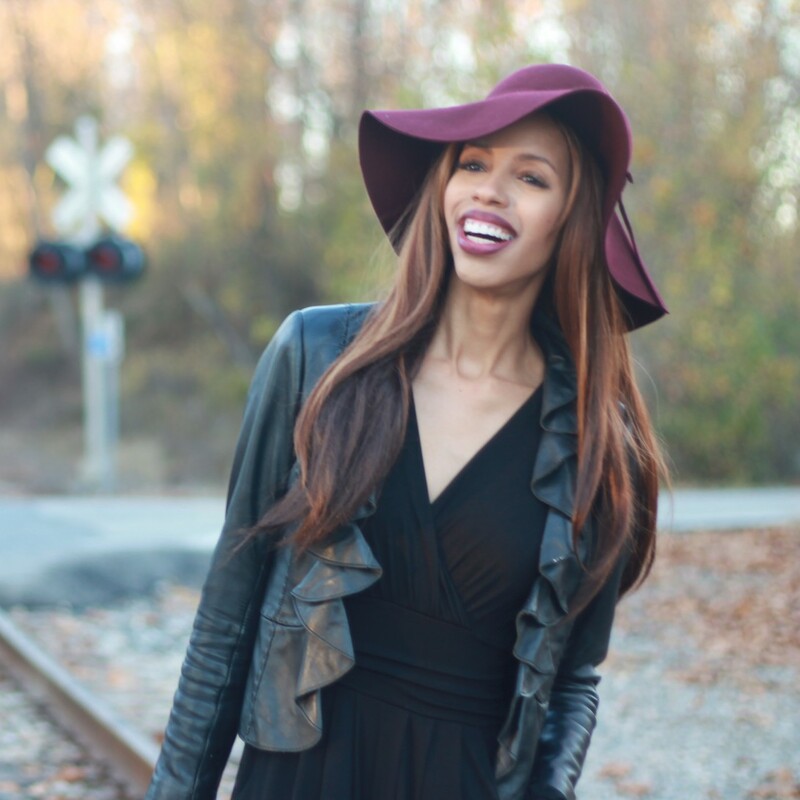 I also love leopard print bow ties and stylish hats worn by one of my favorite bloggers! 😉 You’re amazing! 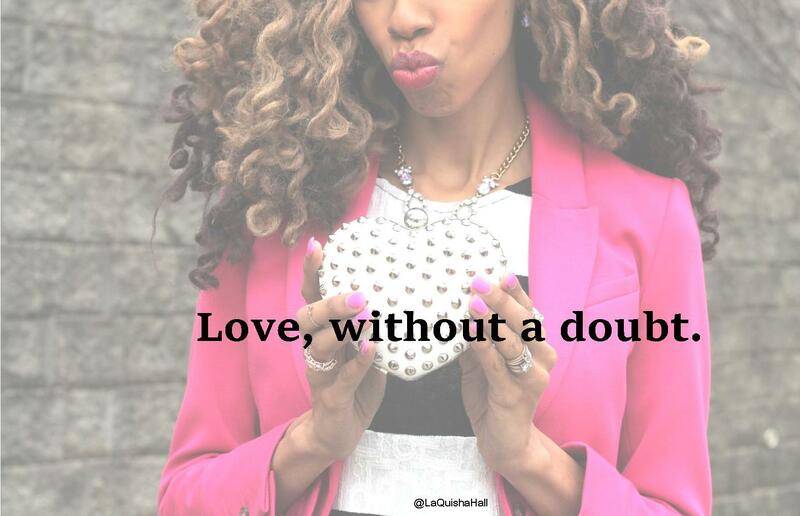 This entry was posted on February 10, 2015 by LaQuisha Hall in Brand Ambassador, Dresses, Francesca's, Jazzy Jewelry & Accessories, OOTD and tagged fashion, style, Valentines Day.